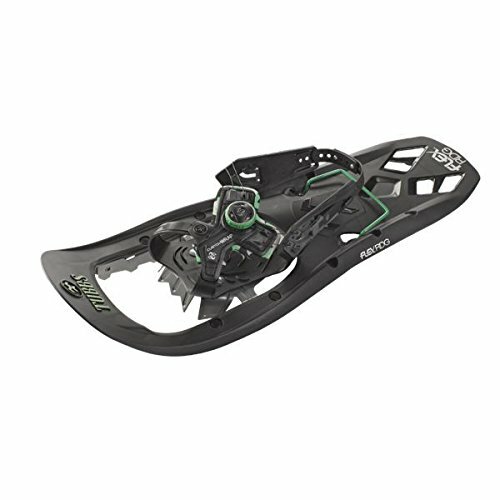 Designed to hike happy through changing terrain, the Tubbs Men's Flex RDG snowshoe features an easy-to-use Tubbs CustomWrap binding with a Boa closure system designed for on-the-fly adjustments. The only Tubbs day hiking snowshoe that incorporates the heel strap right into the binding’s construction to unlock exceptional, full-foot precision with the simple twist of a dial. If you have any questions about this product by Tubbs, contact us by completing and submitting the form below. If you are looking for a specif part number, please include it with your message.